Featuring an exciting mix of live training demonstrations, debates with industry leadership and activities for delegates to try out themselves, the Safety Training & Skills Zone is designed to help visitors to the exhibition think differently about the way we learn and keep our skills refreshed, so everyone can work safely in a wind turbine environment. A key benefit for GWO stakeholders will be the inclusion of a comprehensive update from our Secretariat team and committee leadership including presentations from GWO Chairman Eloy Jauregui, Training Committee Chair John Barrie and Audit & Compliance Committee chair Sabas Herranz. 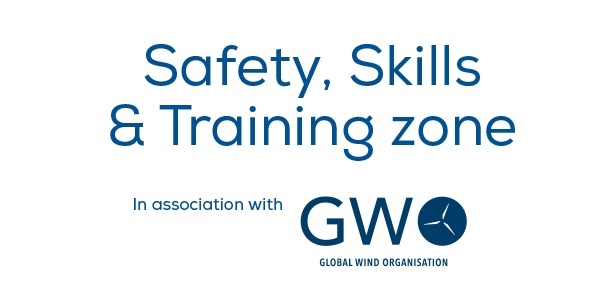 The Safety, Skills & Training Zone in association with GWO is hosted by Wind Europe. The zone will be in hall 3 of the main exhibition space. ‍GWO is not responsible for registrations. 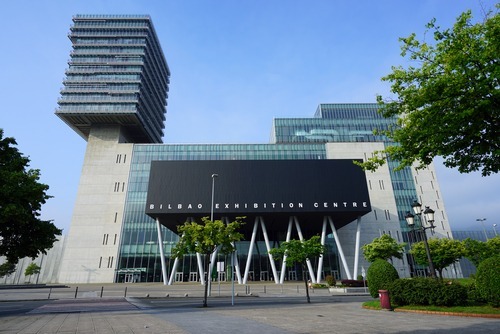 The prices below provide entry to the exhibition halls only.